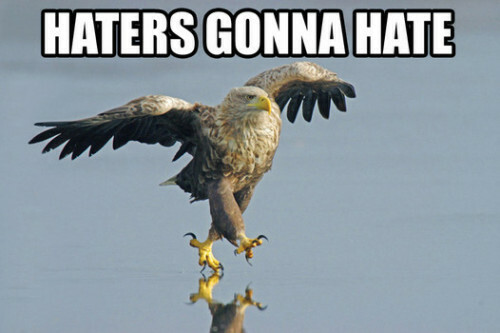 Posted: Fri Dec 18, 2009 11:06 pm Post subject: Haters. I know it's old, but I laugh every time. Right up there with CeCe Peniston.